Is Construction Documents in AutoCAD Still the Best Practice? Technology has brought about dramatic changes in the AEC industry. This is how construction documents in AutoCAD came into existence in 1982. Since its inception AutoCAD construction drawings has been regarded as one of the most popular technologies. However, there have been debates on its relevancy post the invention of BIM and Revit. Though this doesn’t make construction documentation in AutoCAD obsolete at all. Why is construction documents in AutoCAD still perceived to be relevant? When it comes to 2D design and documentation software, AutoCAD has an edge. If we compare 2D drawings to Revit, it can be said with conviction that the former is way quicker to develop and an architect is able to incorporate every significant element that is required by the clients. Also, the cost is lower. construction documentation in AutoCAD is also known to have 3D potential. With the help of AutoCAD a 3D perspective of any structure can be created. AutoCAD has solids that are much more genuine and evolved in comparison to the material basics seen in Revit. When we compare it to Revit, construction documents in AutoCAD is still perceived to be more flexible as they have all the surface, mesh and solid commands of AutoCAD construction documentation. In Revit, the geometry used is one that’s furnished with real life information. When using the software, while an engineer is using functions in one view like a floor plan, alternative views, such as an elevation, are automatically being produced. AutoCAD construction drawings, however, is still being used by a large number of construction industries where professionals work with lines to make basic geometry that represents real-life objects. Why is construction documents in AutoCAD still perceived to be relevant? Here are 2 of the biggest reasons for the same. Construction documentation in AutoCAD has been reviewed to be the best for 2D drawing where precise line work is required, for example floor plans, elevation detail drawings. Of course there are several benefits of AutoCAD construction documentation however it’s relevancy is due to the ‘unique’ qualities and outcomes it is still able to deliver. So while Revit is perceived to be a great software application for modelling, generating cost schedules, collaboration and change management, AutoCAD is the world leader where accurate line work is needed, for example floor plans, elevation detail drawings. Hence, it’s a big YES for AutoCAD as even today it has its ‘significance’ intact in the design process and AEC industry. There are projects that will run better with AutoCAD construction drawings and of course there are others that will do wonders with Revit. However, AutoCAD is not quite lost in the construction sector – it still holds relevance. BluEntCAD, one of the world leaders in the construction industry, have delivered many successful AutoCAD as well as Revit projects to their global clientele. According to the experts in BluEntCAD, yes Revit has shown powerful capabilities and advantages that cannot be denied and there are endless benefits that construction documentation in AutoCAD delivers. 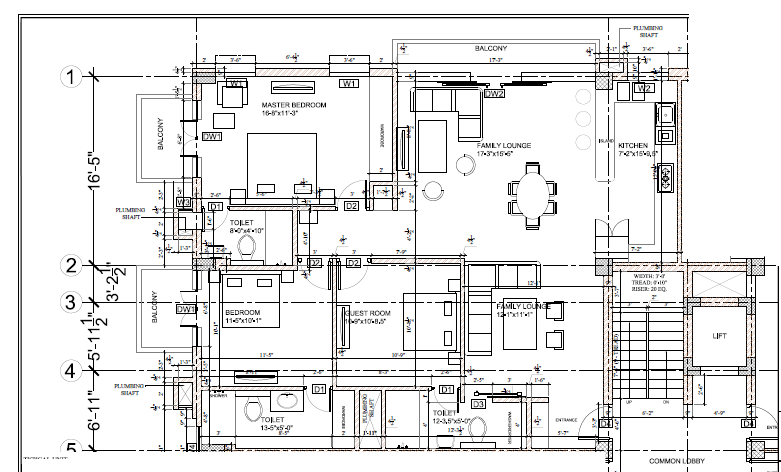 BluEntCAD still uses AutoCAD construction documentation for several building projects. 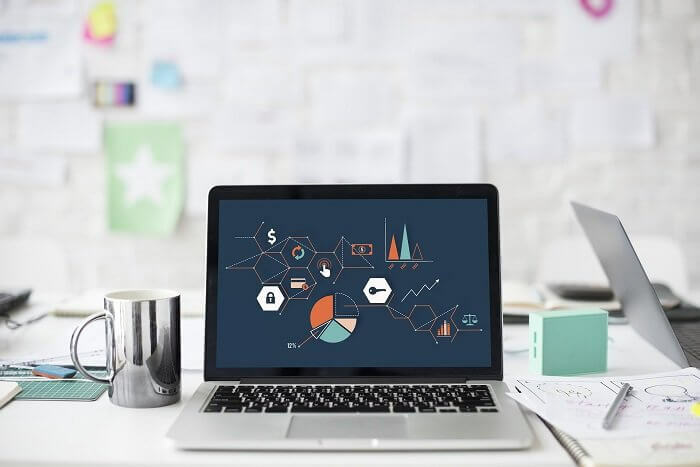 Connect with our experts to understand which software will glorify your upcoming projects. Be it residential or commercial, we can analyse and discuss which of the two technologies can add exceptional value to your project.